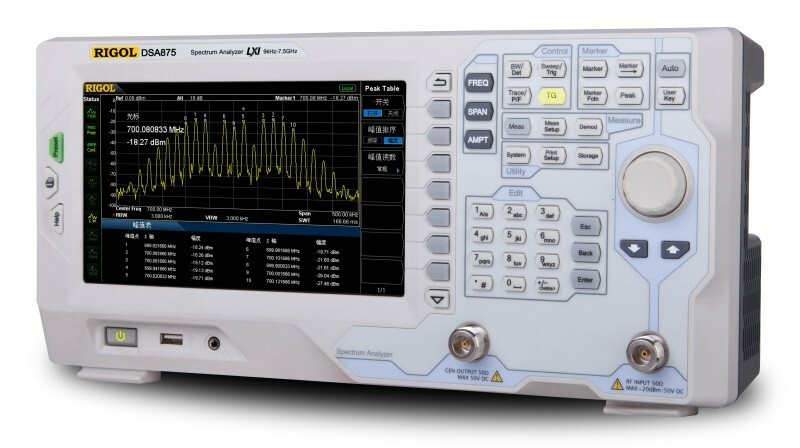 PROMO: Buy a new DSA875-TG spectrum analyzer along with DSA800-EMI option + NFP-3 probes + S1210 PC software until 31.12.2016 and get 7% off. 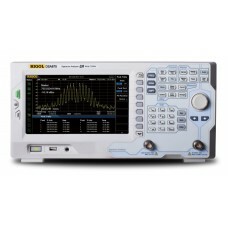 DSA832 is the high performance compact size and light weight Spectrum Analyzer. 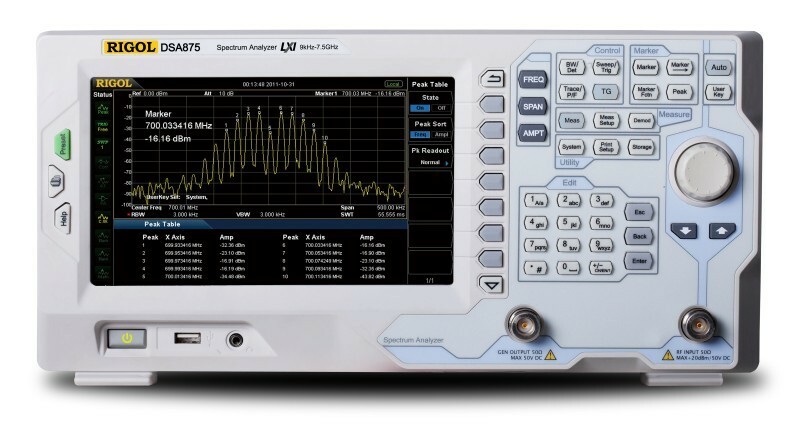 The frequency range is from 9kHz to 3.2GHz and provides tracking generator function (DSA832-TG model). 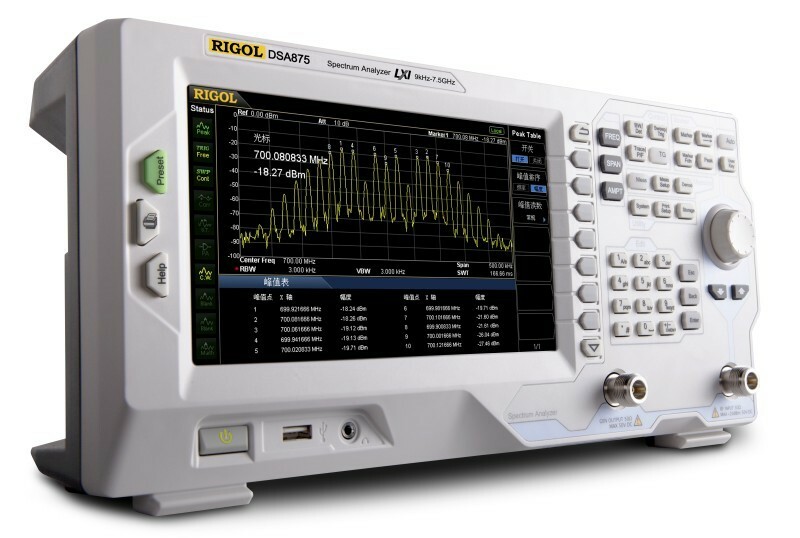 The digital IF technology guarantees its reliability and performance to meet the most demanding RF applications.